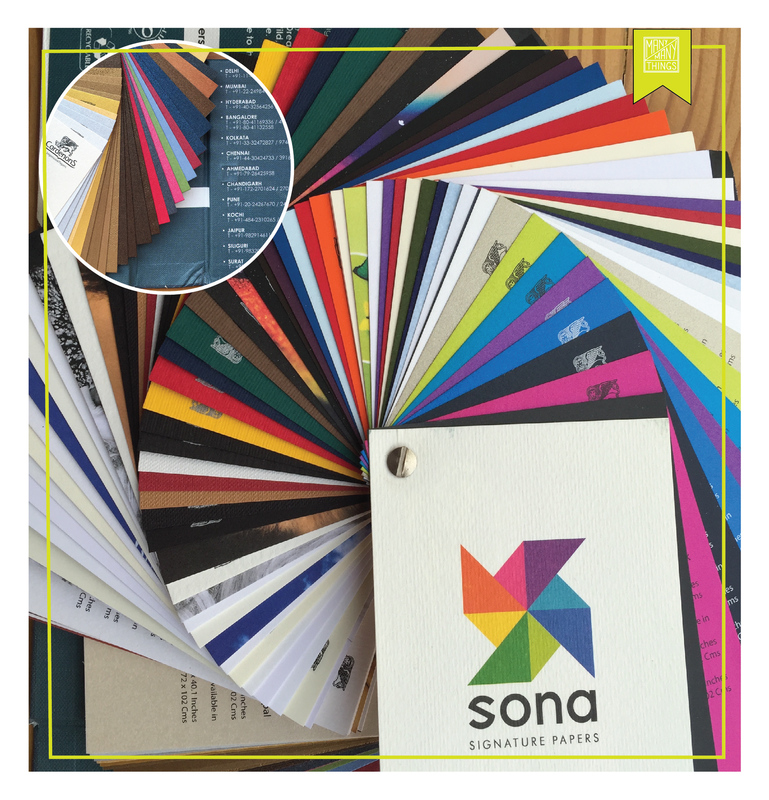 Sona Commercials have been merchants of fine papers in India since 1966 stocking from some of the worlds finest paper mills and I have been using their stock of impressive papers from Cordenons Italy since 2006 😉 and that’s one helluva relationship! 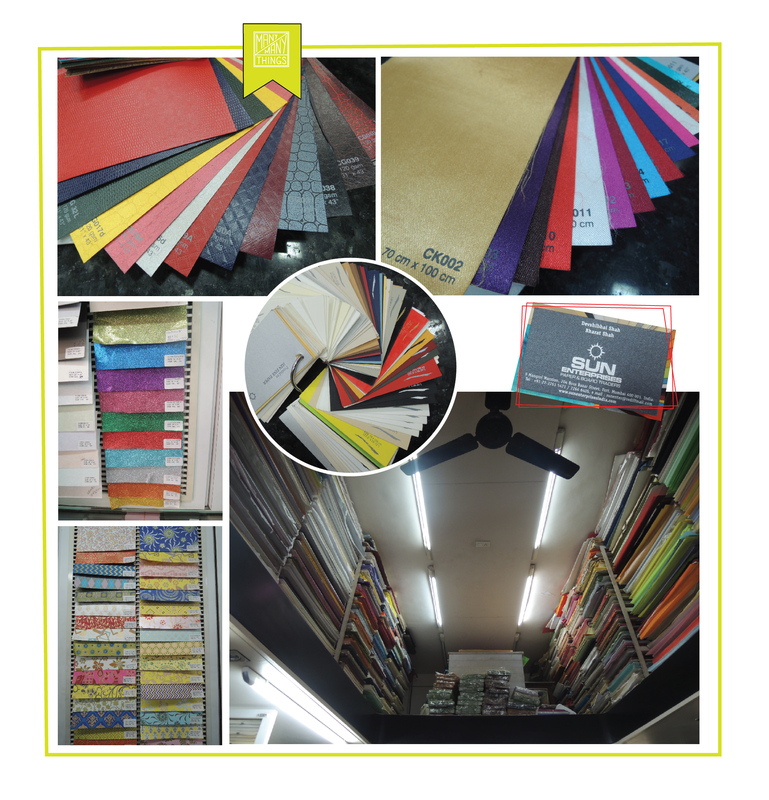 Well well it’s just not me but Silver Point, Design Temple, JAK printers, Lustra Print Process, Pragati Offset etc etc all use and believe that it’s Sona’s range of papers that allow them to exploit the printing potential of a creative to its teeee…. 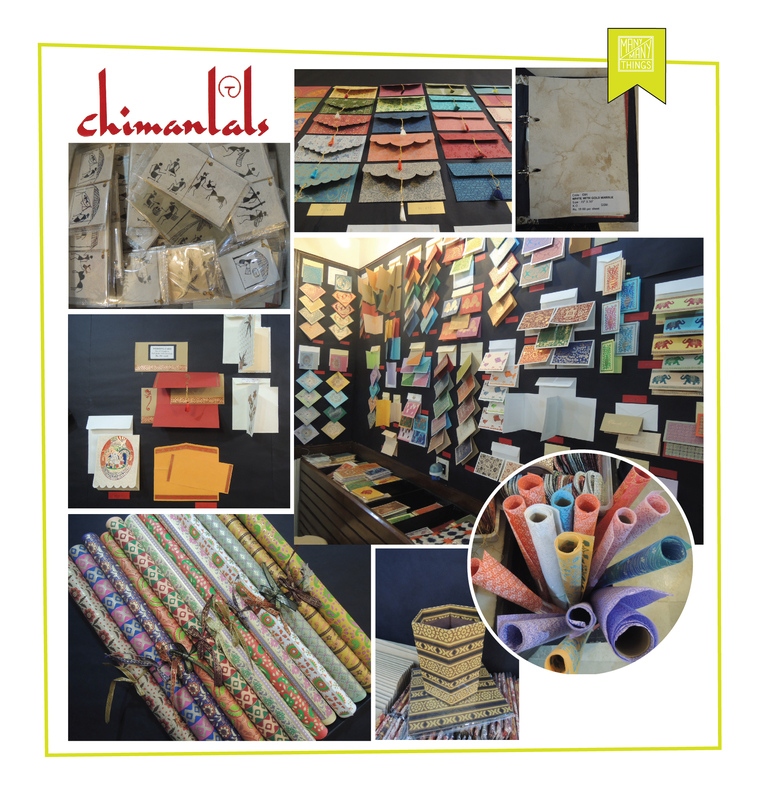 Located in the narrow lanes of Bora Bazaar, Fort, Bombay (Mumbai), Sun Papers is the budget friendly one and its range expands to cater to not just designers, corporate’s, photographers or creative agencies but also students who want to craft. As well as to new establishments who want to distribute their business pamphlets, jewelers and confectionery stores who want to get their packaging boxes done and many more. Buy it. Use it . Recycle it. Never EVER waste it. Paper .